Hello Spartans!  I'm a lively, very active Halo player who goes by RapidGamer207 on Xbox LIVE. I'm 19, live in Canada, and that's all you're gonna get to know. The rest of my life is covered in black ink. Spartan 218 standing by, sir. In all seriousness, I CAN'T WAIT! I'm extremely excited for this and hope you guys get this launch perfect, so take all the time you need.